We offer Bidlane Clients complimentary uber rides home or to their next destination from any Bidlane location. Turn In Your Lease at Bidlane! 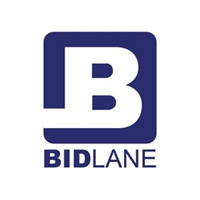 Turn in your vehicle to Bidlane and we will pay off your lease. Note: you will not be responsible for a disposition fee.